After beating Lincoln County 40-33 in the Class 2A Southern League title game Saturday at Del Sol, Calvary Chapel has a chance to finish as state champs. Two weeks ago, the Calvary Chapel girls’ basketball team thought its season was over after having to forfeit 11 league games. But after winning an appeal and beating Lincoln County 40-33 in the Class 2A Southern League title game Saturday at Del Sol, the Lions have a chance to finish as state champs. 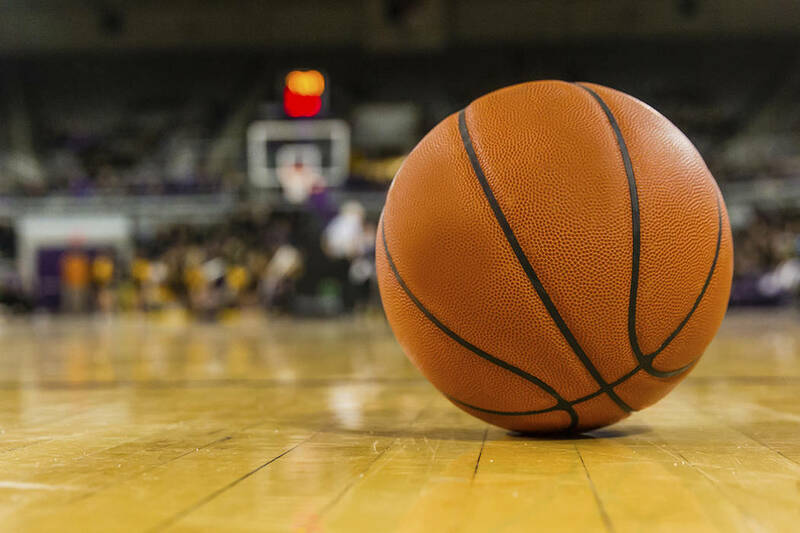 On Feb. 12, the Nevada Interscholastic Athletic Association ruled the team would forfeit 11 Class 2A Southern League games for using an ineligible player. Those losses dropped the Lions from the No. 2 seed in the playoffs to out of the league tournament. Calvary Chapel appealed, and after a hearing on Feb. 19, six wins were restored and the Lions were back in the playoffs as the No. 4 seed. It appeared the turmoil of the past two weeks caught up to the Lions in the first 5 minutes, 10 seconds of the game as the Lynx jumped out to an early 10-0 lead. Midajah McCarty finally got the Lions (16-11) on the board, then freshman guard Olivia Bell took over. She scored four points the rest of the first quarter to keep the Lions in the game. In the second quarter, Bell added nine points as the Lions got back into the game, trailing 21-19 at the half. She finished the first half with 13 points, six rebounds and three steals. The game changed for good in the third quarter. Once again, Bell led the way as the Lions started the quarter on a 10-1 run to take control of the game. She would finish with 26 points, eight rebounds and four steals. Kendra Mathews had 13 points and 14 rebounds to lead the Lynx (15-11). Both teams qualified for the Class 2A state tournament, which begins Friday at Eldorado High School. At state, Johnson wants to see his team finish around the basket and take better care of the ball — the teams combined for 55 turnovers Saturday.